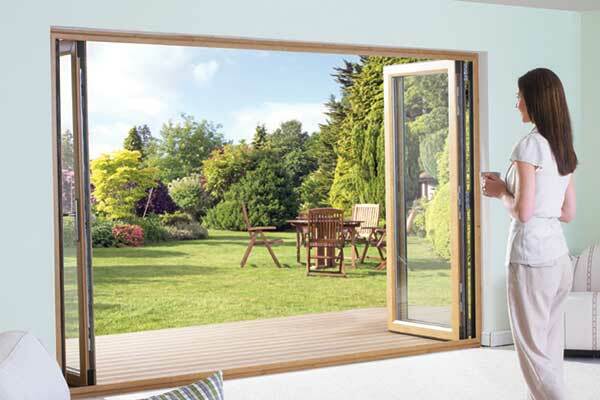 Bring the outside in with our stylish aluminium bifold doors. Contemporary white aluminium patio doors to open up your living space. Create the right impression with a solid wooden front door. 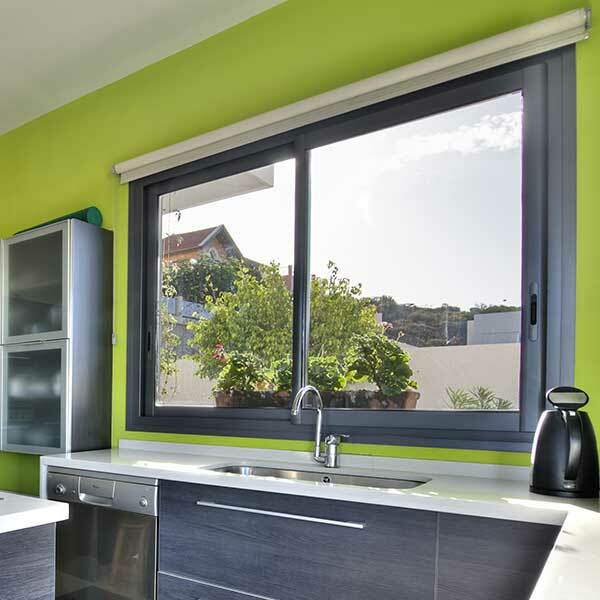 Chose from a wide range of colours to match features in your home. New doors immediately enhance the appearance of your home, improve your security and energy efficiency. 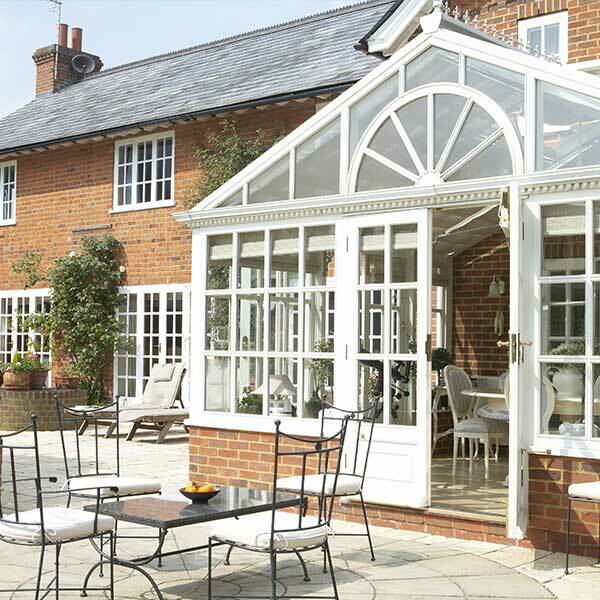 Moulton Windows have a large selection of external and internal doors in a wide variety of styles and materials at competitive prices for homes in Norfolk and Suffolk. 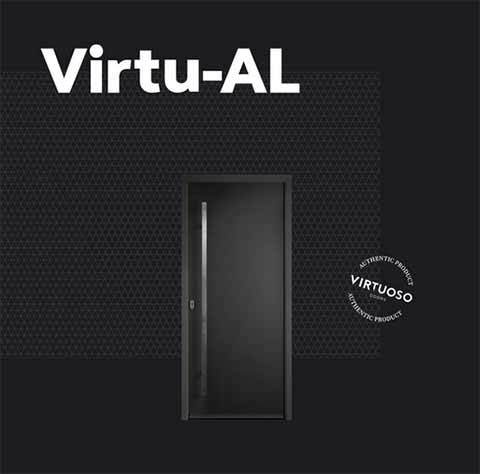 These range from modern PVC-u composite and aluminium doors to more traditional timber doors, as well as elegant patio, french and bifold doors which can bring additional light into your home and open up your outside space. Designed to match and complement your surroundings, our variety of appealing uPVC front doors will make a lasting impression. Tailor make your PVC-u door to suit your taste with colourful bevelled or decorative Pilkington glass. 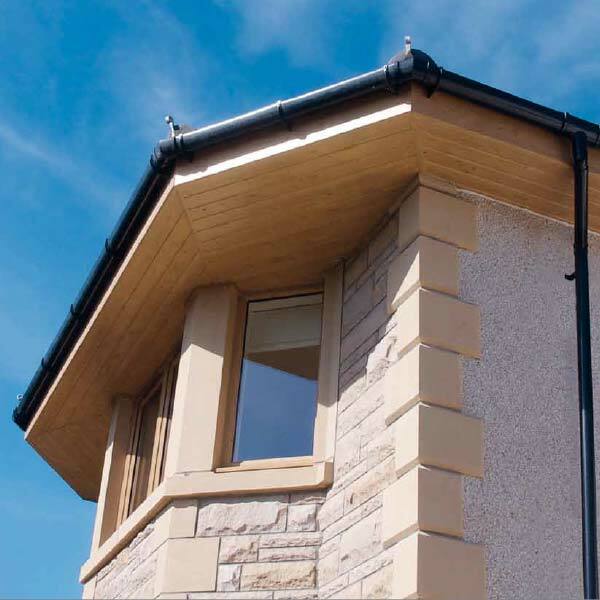 There are endless choices to be made and our collection of Door Brochures are here to help. If you would like to discuss new external or internal doors, patio, french or bifold doors for your home please call Nigel Bettridge or Terry Devlin for a free no obligation quotation on 01379 677730.